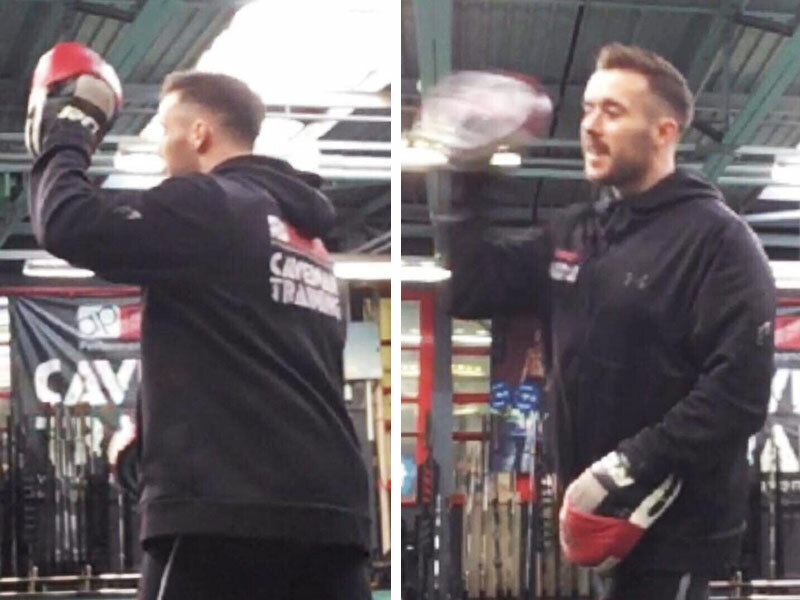 It’s the mind that creates the body, It’s the mind that makes you get up & train, It’s the mind that visualises what you’re body should look like, feel every rep, you are here to work! Hi I’m Jay one of the personal trainers here at cave. 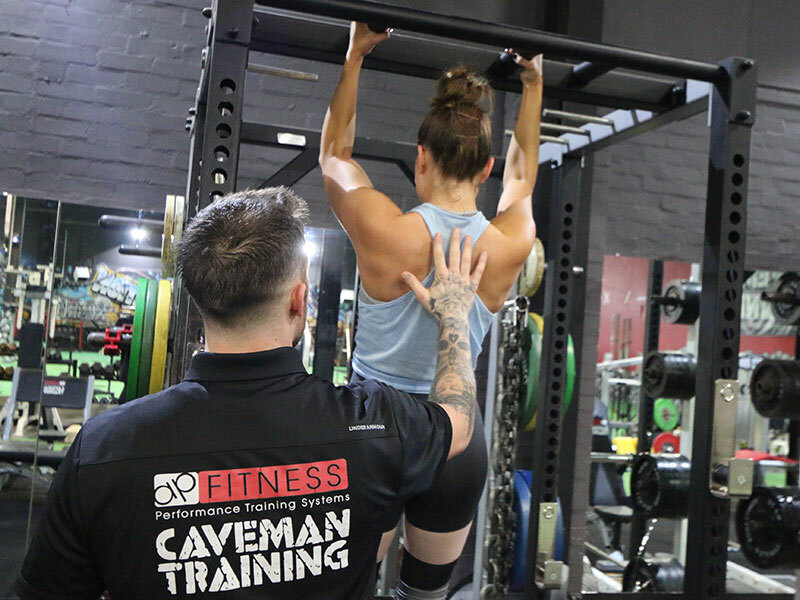 If you’re looking for a dedicated PT who will guarantee to push you hard to achieve you’re goals whether it be weight loss, fitness, strength, conditioning or building muscle but you’ll also gain a friend who will support you every step of the way through the good times & bad. 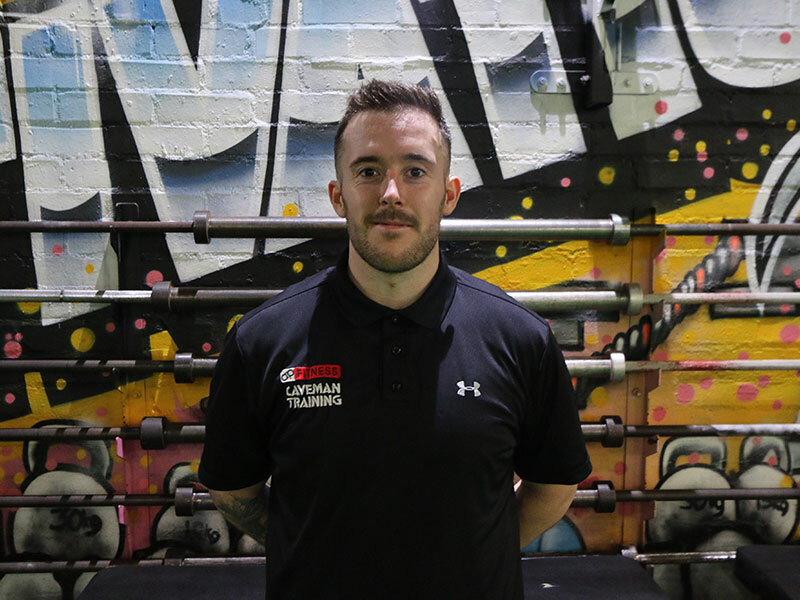 I am also qualified in Sports Massage & can provide professional advice around training & treatment such as deep tissue massage, manipulation for injuries, muscle aches (DOMS) & general pain which will improve you’re workouts & daily tasks. Feel free to drop me a message or grab me for a chat around the gym or after classes. Increase fitness levels, reduce body fat %, deadlift 250kg, clean & Press 100kg, back Squat 200kg. Train towards more boxing events & compete in a variety of new competitions in order to test my capabilities physically & mentally. From a young age been involved in sport has always kept me on the right path mentally & physically keeping me out of trouble. I have been in & around gyms for the past 10 years learning new techniques, exercises & joining in various classes which has taught me plenty of do’s & don’ts. I have been working at xercise4less for the last 2 years & have supported many clients through PT Sessions, classes & 8 week transformation camps achieving great results. No sweat while training.. Not doing enough!